All of the above testifies of opportunities CMA has had to shine the light. Additionally, we advertise upcoming events via these mediums. 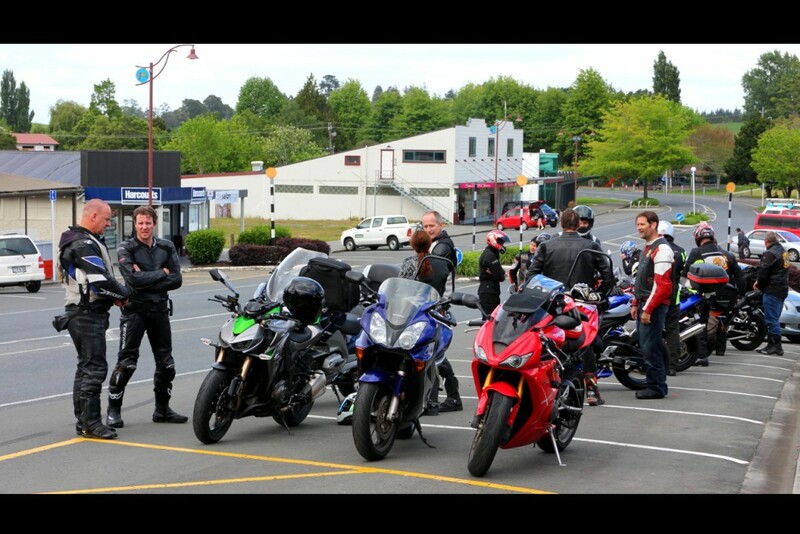 If you would like to connect with like minded people, who love Christ and love bikes, then feel free to contact us.